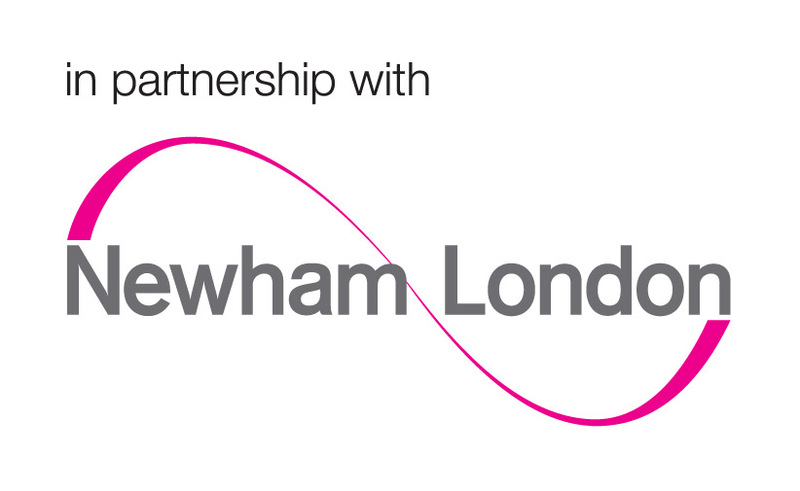 Weekly term-time beginner level dance classes in different dance styles at local community centres in Newham. Dance with us and feel like the best possible you! Learn routines, make friends, have fun and perfect your moves. Sign up today! The classes are taught by Krupa Chavda and combine Street Dance and Bollywood styles.